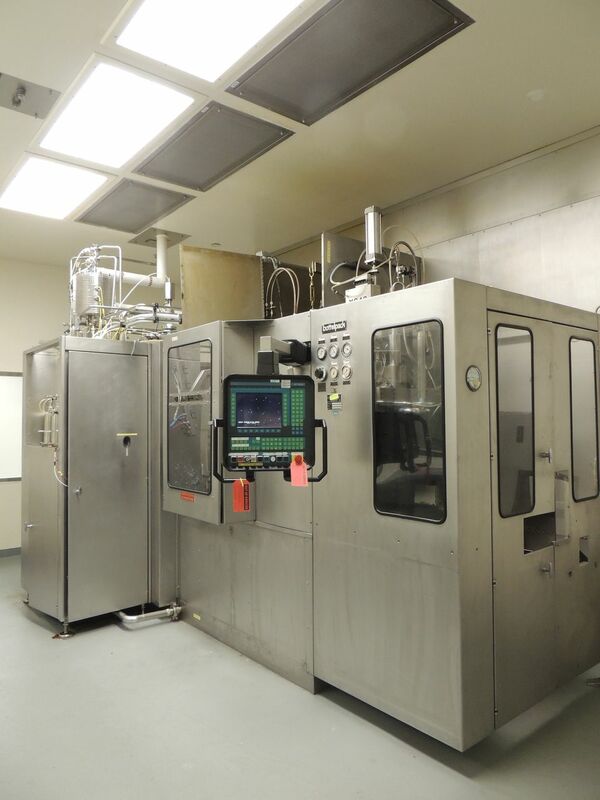 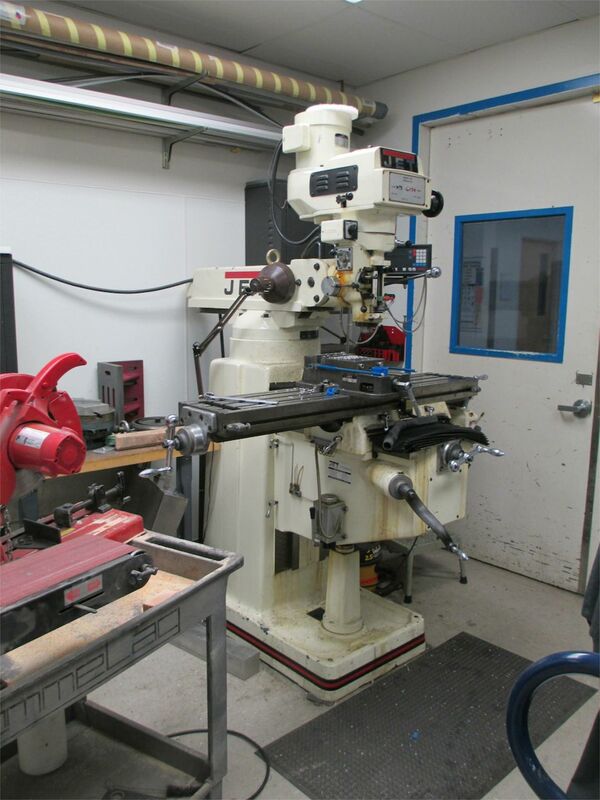 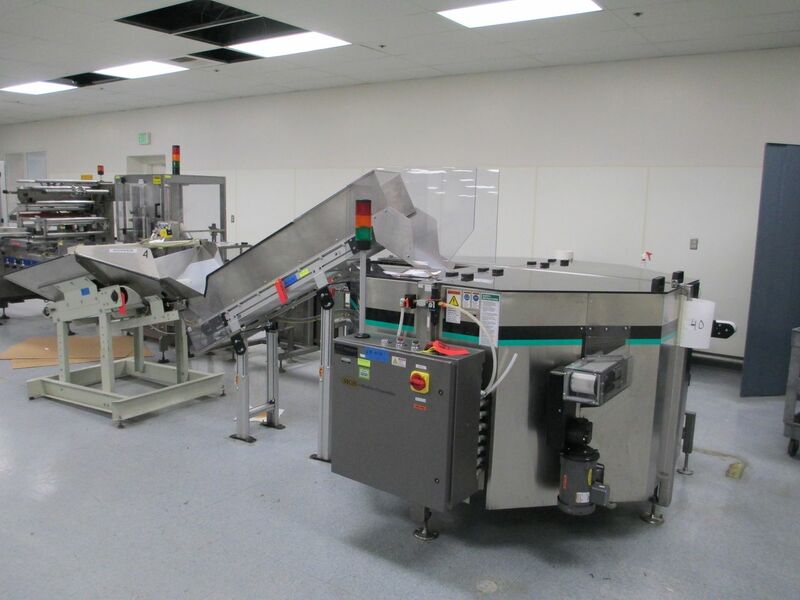 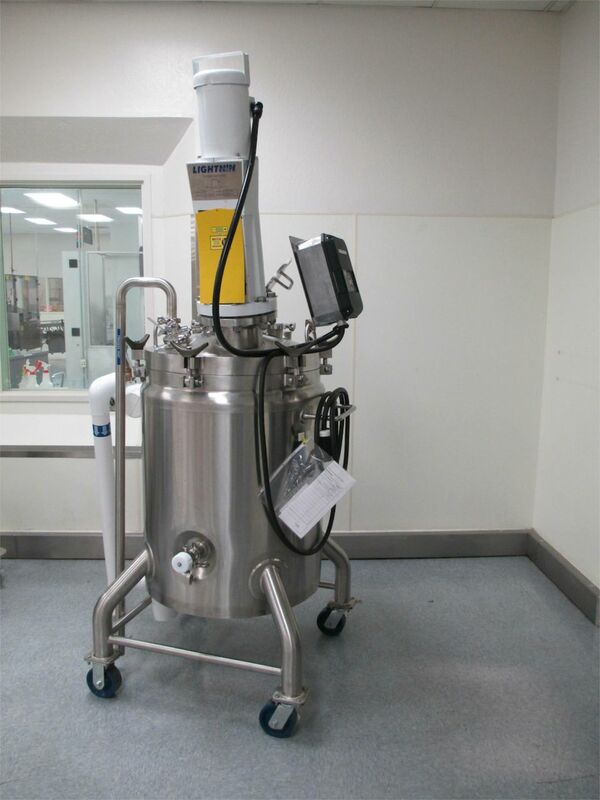 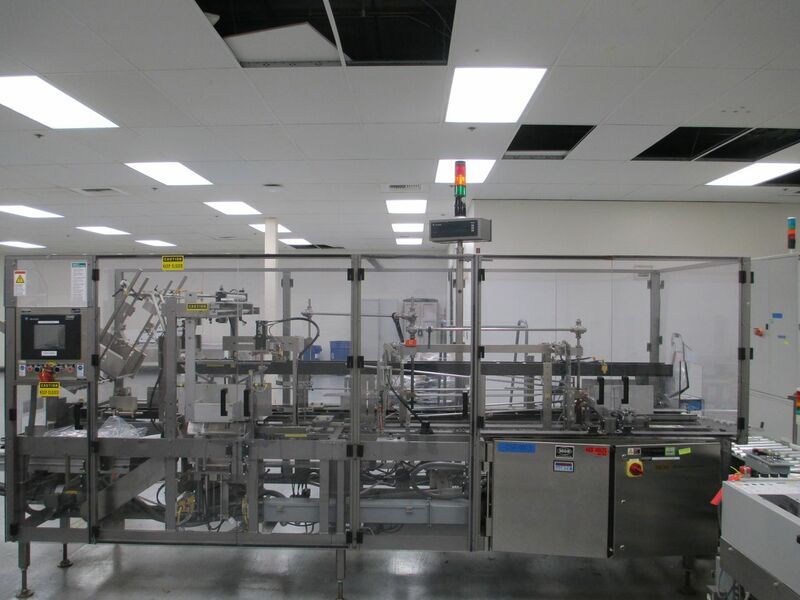 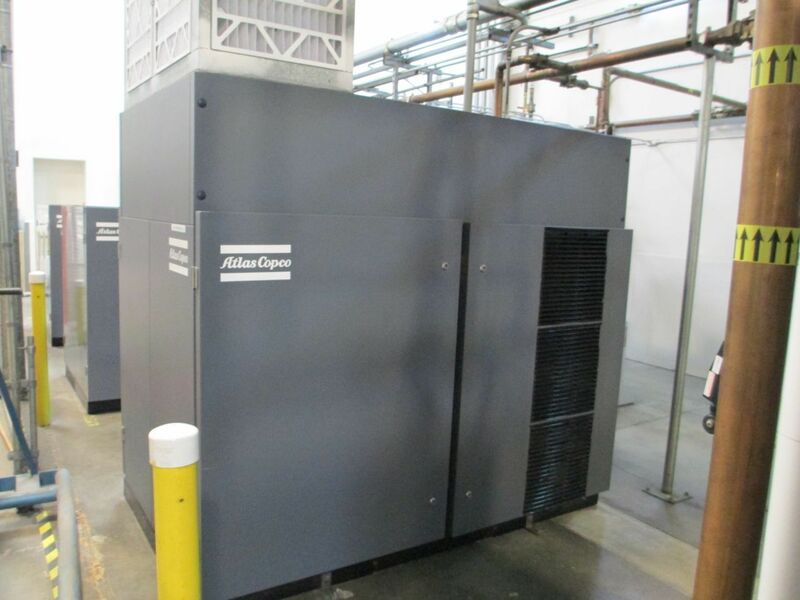 Global Online Auction: Phase 1 of a Complete Facility Closure of a Major Pharmaceutical Manufacturing Plant in Napa, CA. 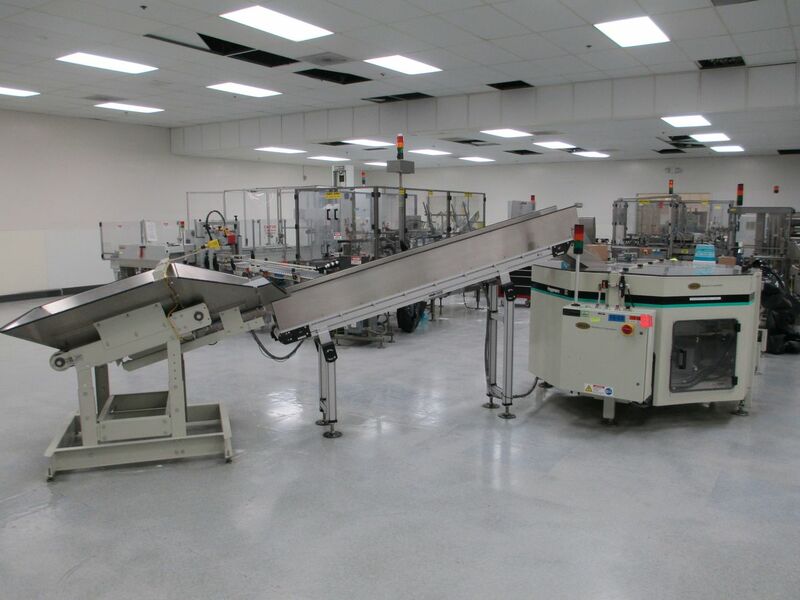 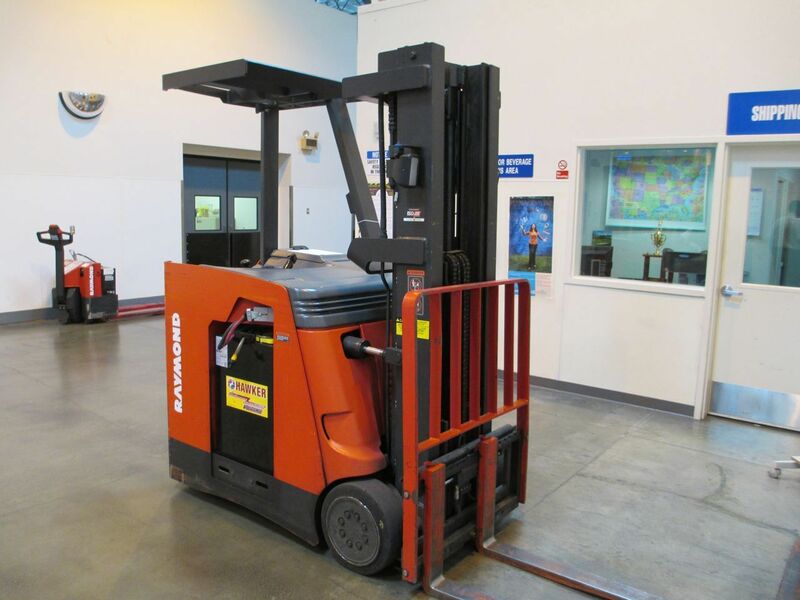 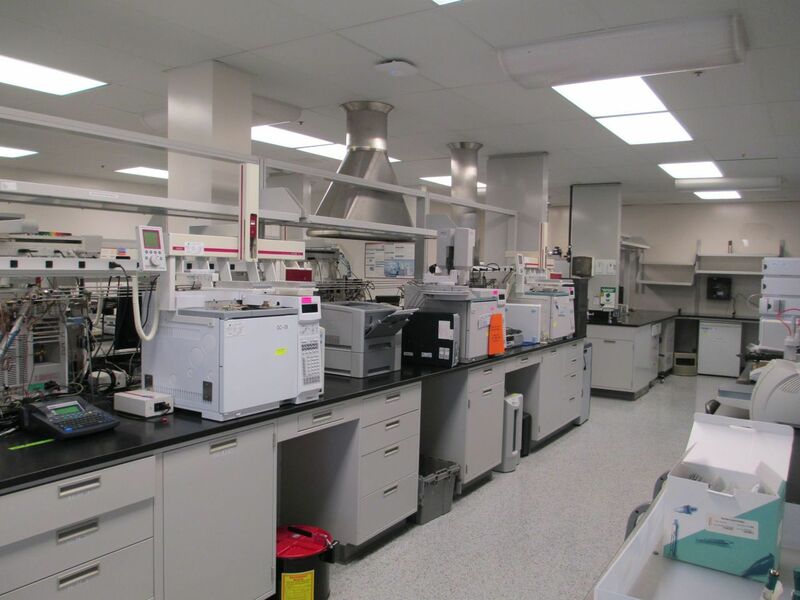 Consisting of Surplus Assets to the Continued Operations of Mylan Specialty at the Dey Pharmaceuticals Facility. 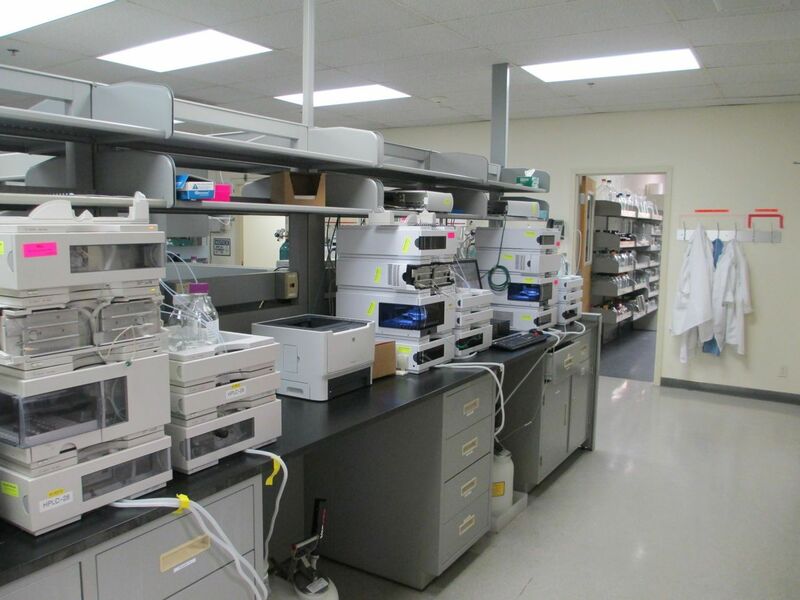 Mylan Specialty (formerly Dey Pharmaceuticals) develops, manufactures and markets prescription drug products for the treatment of respiratory diseases, severe allergic reactions and psychiatric disorders, according to the company website. 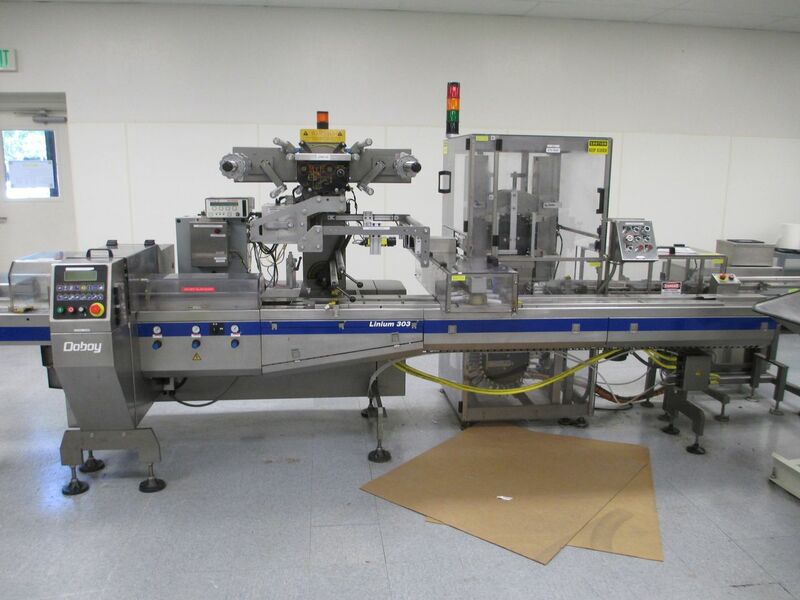 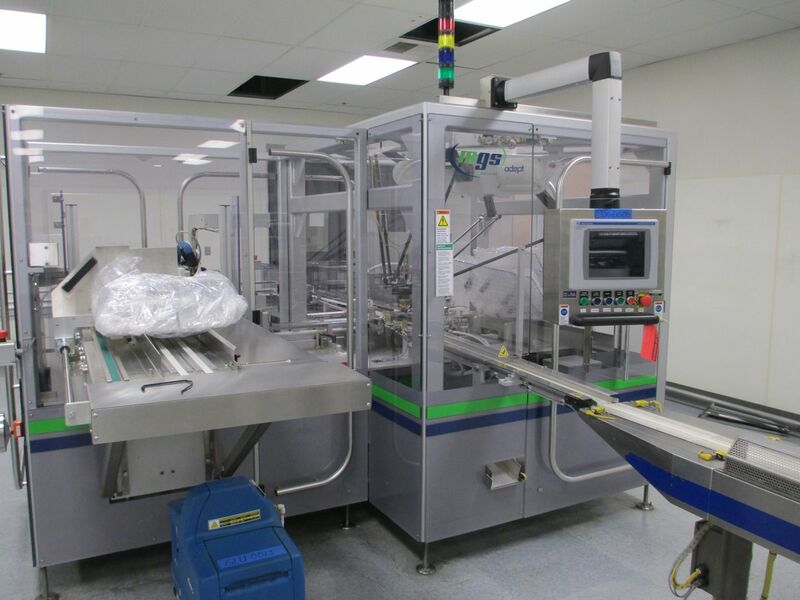 (3) Complete Packaging Lines Including the following.